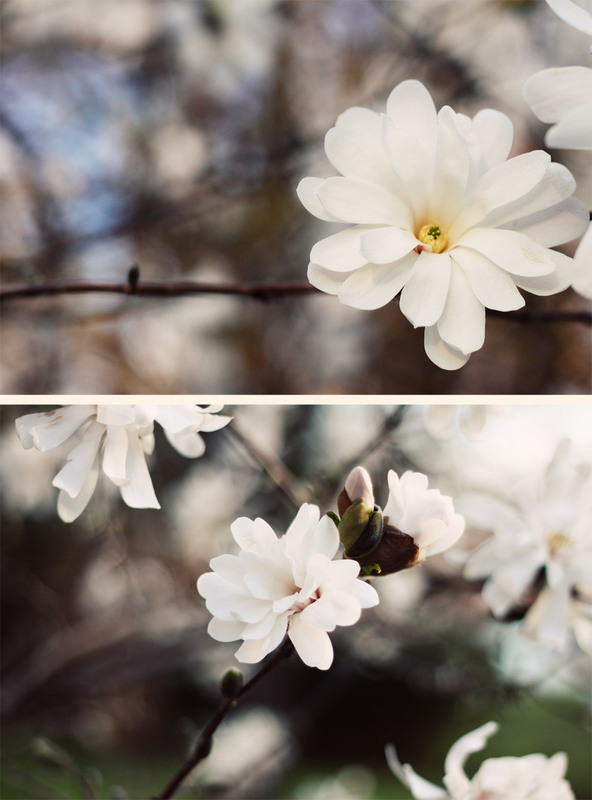 These are the flowers of the Magnolia Stellata tree, aka “Jane Platt” Magnolia. 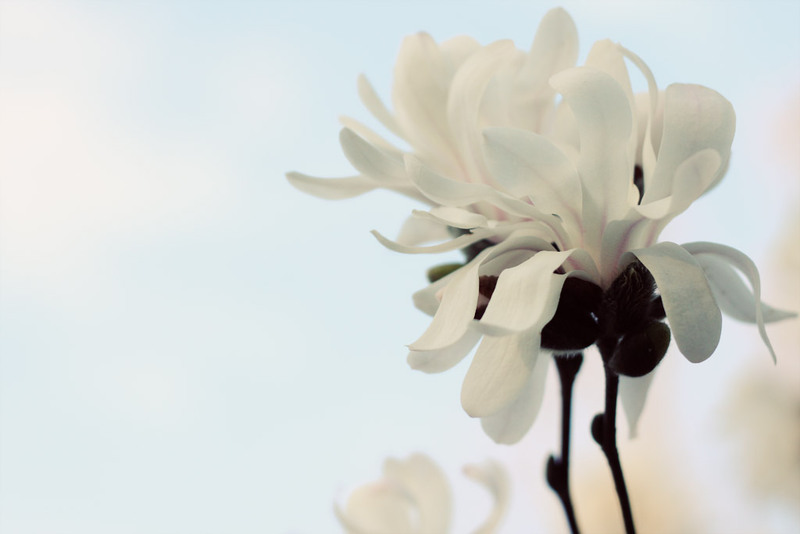 I’ve decided that if I’m going to take pictures of flowers and birds that I should actually know what they are because I feel dumb calling something “white flower” or “brown bird” or whatever. I bought a book on birds in this area and with all the flowers popping up around here lately I’m thinking I should buy one for plants as well. It’s been so awesome being able to watch this transition from winter to spring, I fall in love with this place more and more every day. It’s so completely different from Florida. Every day when I go out walking I see some new flower or tree or bird that I didn’t see the day before. It’s so much better than Florida where there were barely any signs of the seasons at all and the biggest transition was from moderately hot day to very hot day. Spring is really only beginning around here, most of the trees still don’t have leaves yet. I can’t wait to see everything come alive again.